The Epson TM-L60 II uses Epson's versatile printer control language EPSON ESC/POS which, apart from simple commands, also supports more complex functions, such as barcode printing, user-defined characters and graphics, upside-down printing, macros, text rotation and more. In addition, other functions are available which play an important role in a cash-register environment like the operation of two cash drawers, data output to the connected customer display and constant printer and paper status checks. It provides OPOS drivers for programming purposes, thus offering increased versatility and a higher performance in software development. Thermal Receipt Paper, Width 2-1/4" x Length 150'. Rolls per Case: 50. 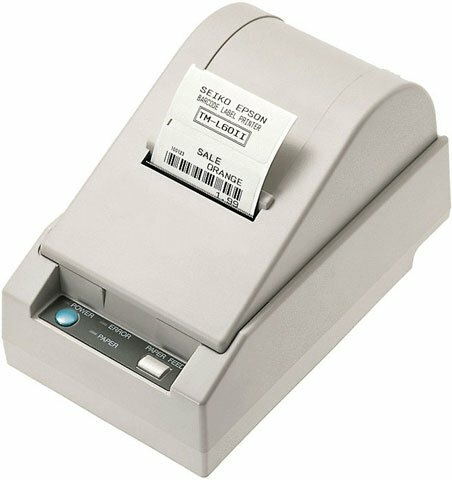 The Epson C31C170011 is also known as Epson POS Products	C31C170011	.